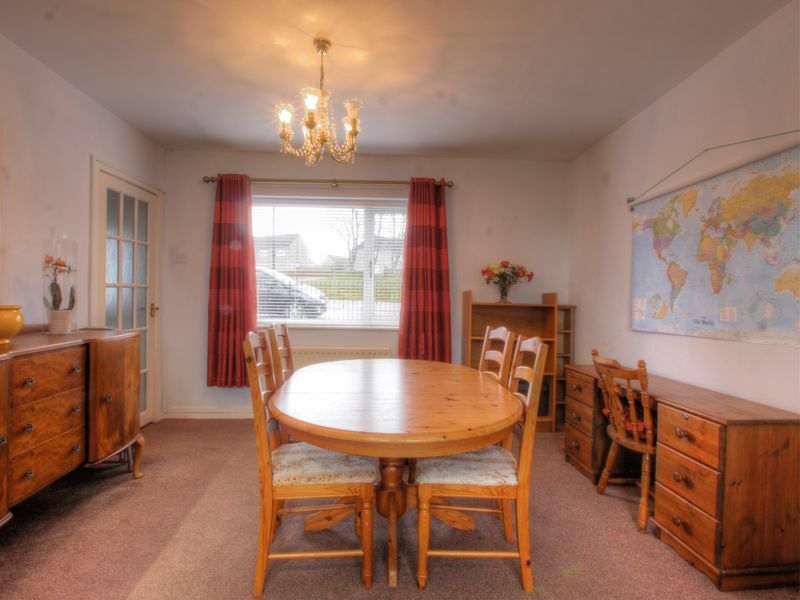 This family home is presented to a good standard and situated on Mayfield Avenue in Throckley. 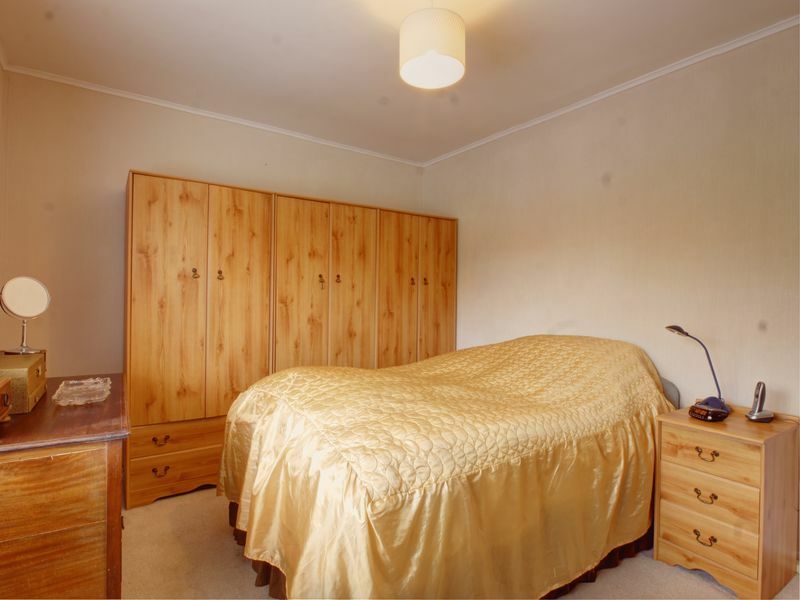 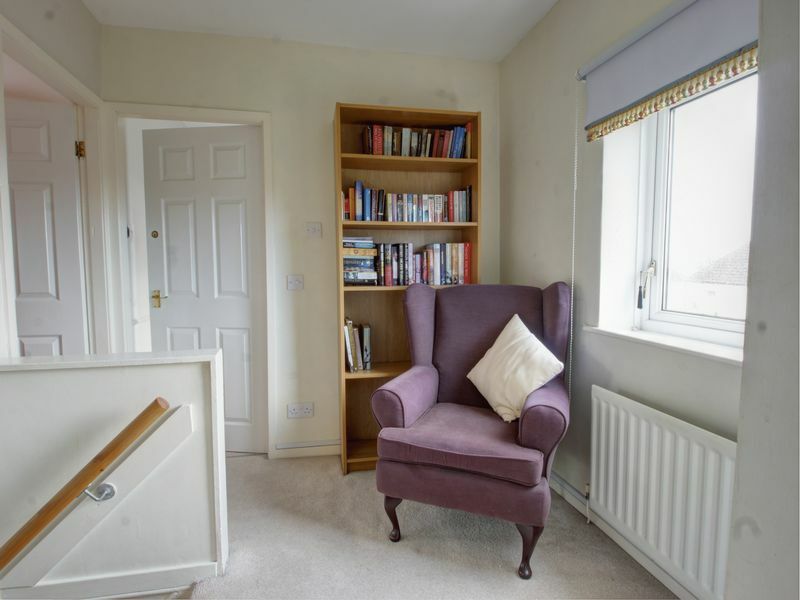 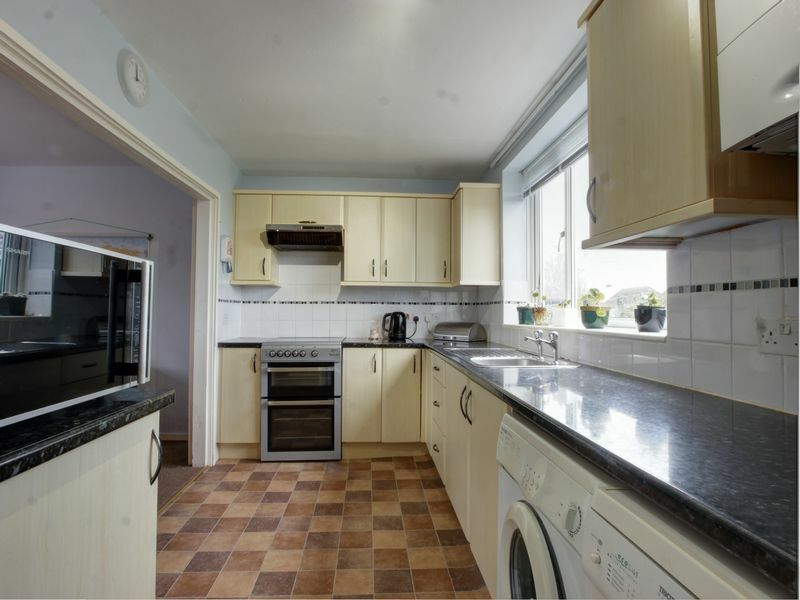 The property provides gas radiator heating and double glazing and has accommodation briefly comprising; an entrance hall, lounge with patio door to the rear, fitted kitchen opening to the dining room. 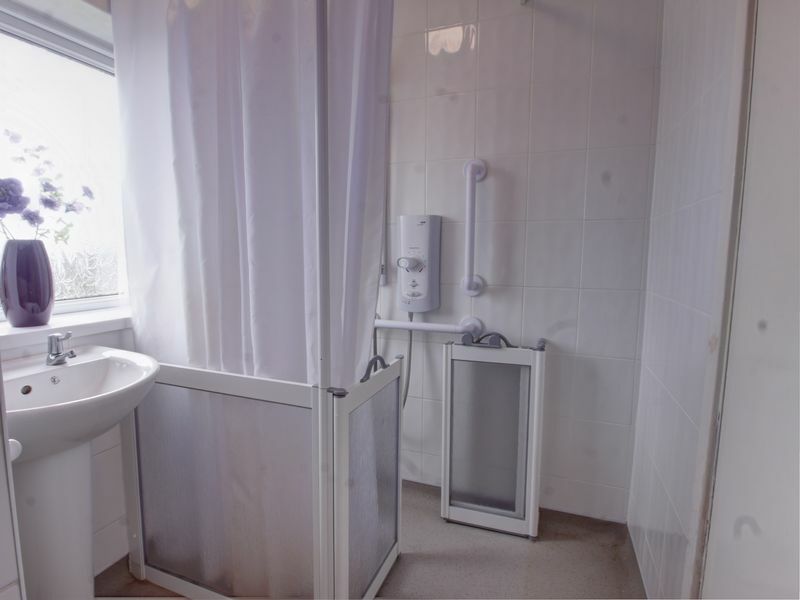 To the first floor there are three bedrooms, a shower room and separate toilet. 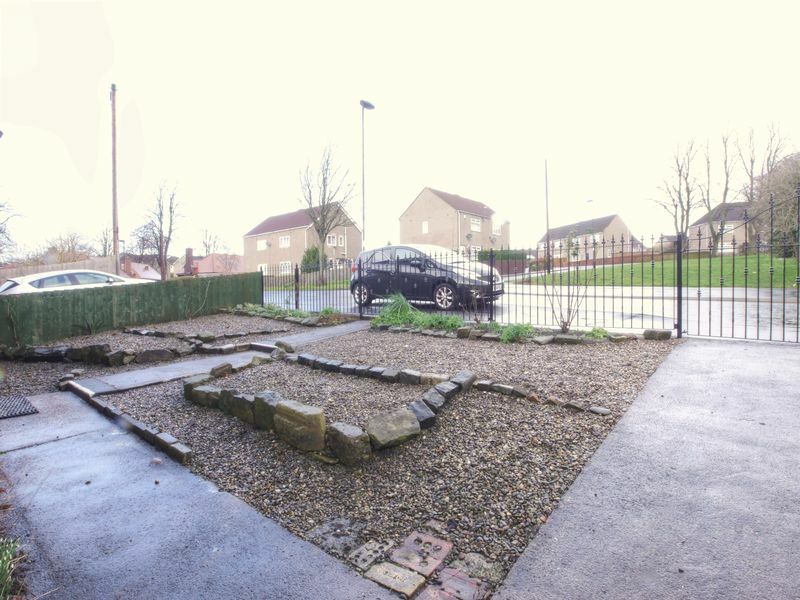 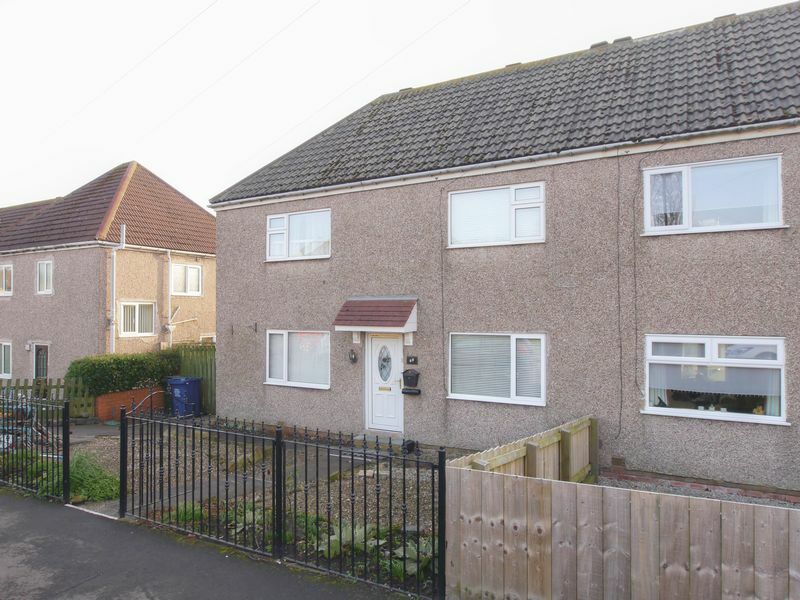 Externally the property benefits from a front garden with a drive to the side and am impressive enclosed large rear garden with a hardstand area, greenhouse and shed. 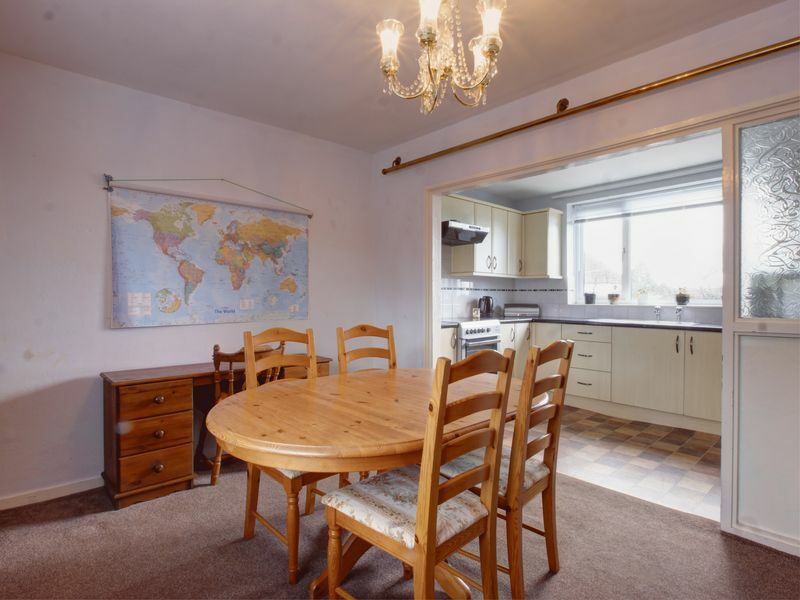 main_advert: This family home is presented to a good standard and situated on Mayfield Avenue in Throckley. 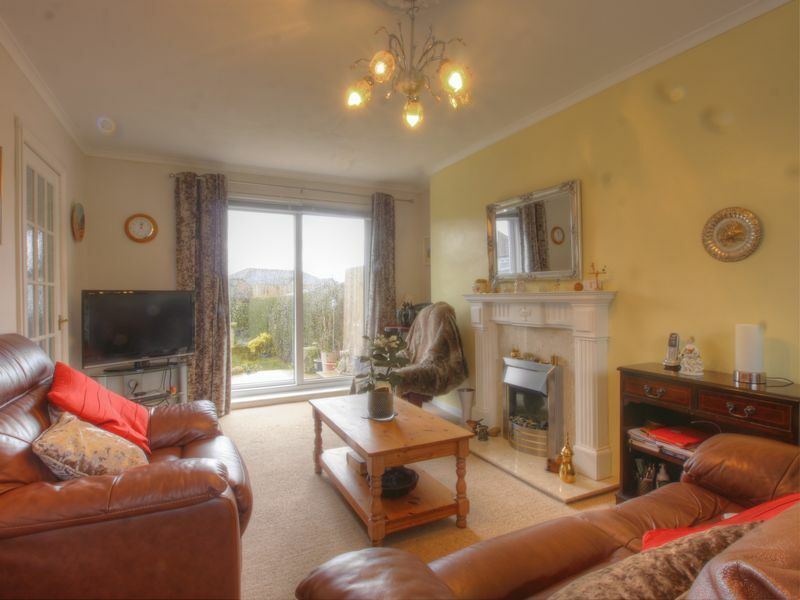 The property provides gas radiator heating and double glazing and has accommodation briefly comprising; an entrance hall, lounge with patio door to the rear, fitted kitchen opening to the dining room. 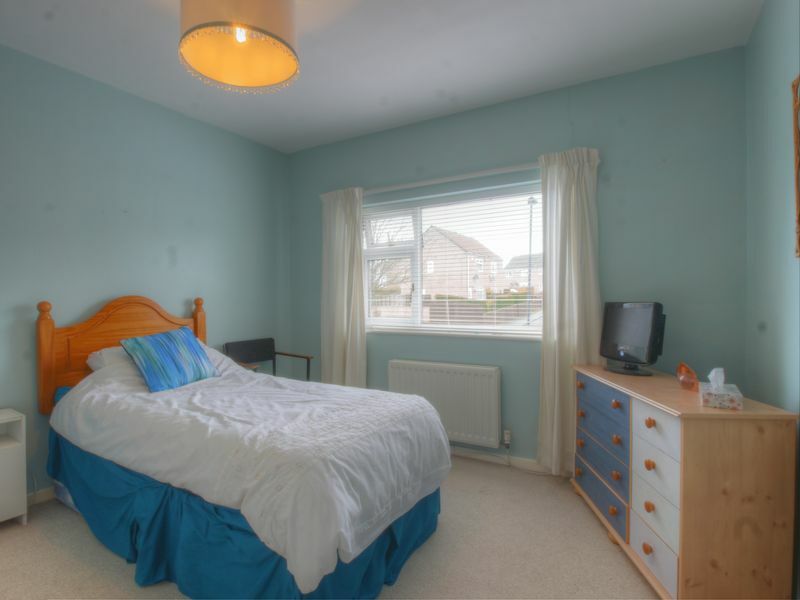 To the first floor there are three bedrooms, a shower room and separate toilet. 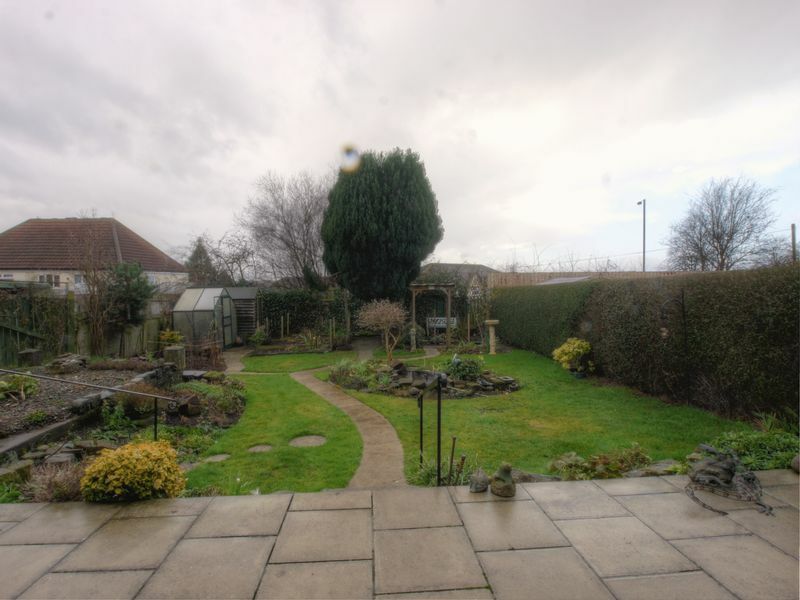 Externally the property benefits from a front garden with a drive to the side and am impressive enclosed large rear garden with a hardstand area, greenhouse and shed.